Some folks find winter to be a harsh, depressing period of the year (even if there’s snowmen to be made and hot cocoa to drink). 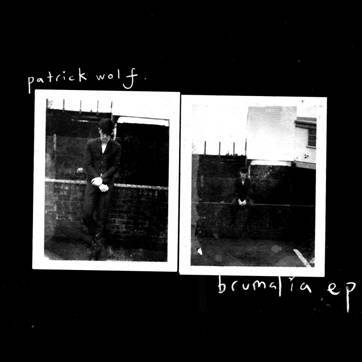 UK multi-instrumentalist Patrick Wolf may agree to a certain extent, but he also found the year’s coldest months to be ripe with inspiration for a new EP, Brumalia. Named after the Roman mid-winter holiday, the six-track EP will hit stores in the UK on November 28th and features at least one demo Wolf recorded on an iPad during a tour stop in Florida. The most intriguing aspect of the effort, though, is its cover art, which was shot by punk pioneer Patti Smith. “These are two photos Patti took of me on Cooden Beach on a freezing windy Winter day earlier this year the day after I played harp and viola for her at the De La Warr Pavilion,” Wolf told Clash Music. ”To me the photos sum up the bleakness and melancholy of England in the Winter months, which was something that inspired the choice of songs on this EP.” Check out that album cover above. Wolf will be on tour in the UK and Europe for the rest of the year; check out the full schedule below. Stay tuned for more on the Brumalia EP as it’s announced, including a possible U.S. release. Check Out: Blouse – "Time Travel"
Check Out: Steve Aoki feat. 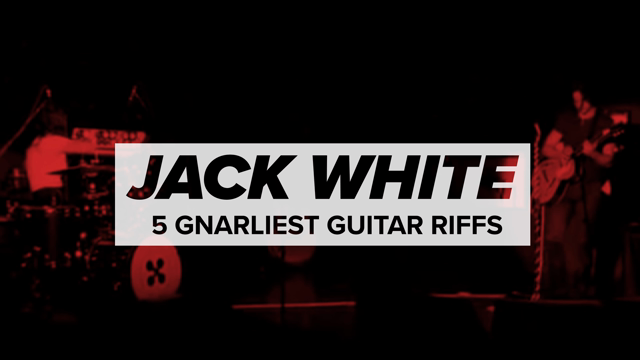 Rivers Cuomo – "Earthquakey People (The Sequel)"